Did you know that only two groups of potential military employees get invited to the Pentagon for their job interviews? 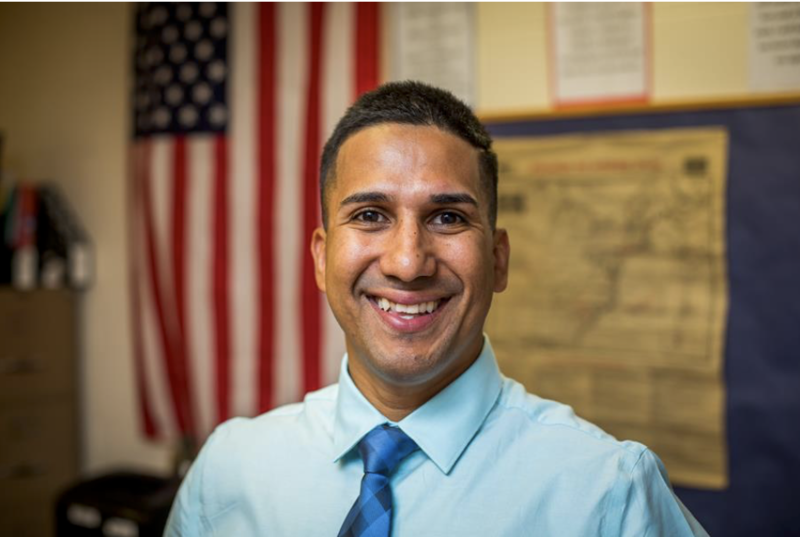 So when our very own CamdenForward School History and Bible teacher, Joe Delvalle, was called to Washington last month, he knew he'd made the final cut to serve as a Chaplain in the US Navy. Joe, or as the children affectionately call him, "Mr. D," got started at UrbanPromise as a child growing up in the Cramer Hill section of the city. "I was a camper at Camp Hope," he reminisces, "those were fun times and formative for my faith and life." Life took Joe into the military where he travelled extensively. After his service, Joe came back to UrbanPromise and continued to serve in the Reserves on weekends. "My first deployment as a chaplain will be with the US Coast guard," he revealed. "I'll have responsibility for about 5,000 men and women who serve in this division." When asked what he'll be doing specifically as a chaplain: "I keep my finger on the pulse of unit morale. I'll do church services, a lot of counseling and spiritual direction." 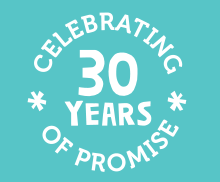 The students and staff at UrbanPromise could not be prouder. "I'm sorry to be losing an amazing teacher," shared our principal Terry Bullock (also a veteran), "but I'm so proud that he was chosen to serve our country in this way. It's a honor." We wish you the very best, Mr. D! Thanks for your 4 years of service at UrbanPromise. We pray for God's blessing upon your service with the Navy.